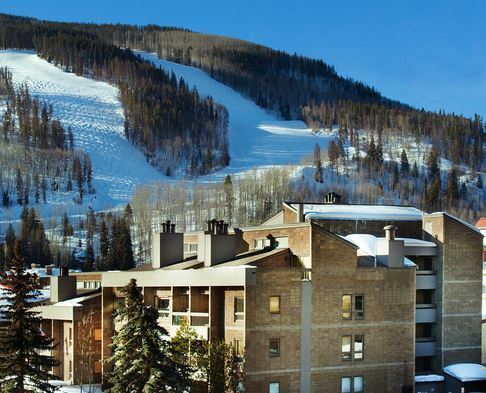 If you are looking for affordable Vail condo rentals, incredible mountain views and a great location, Vail 21 is the ideal destination. 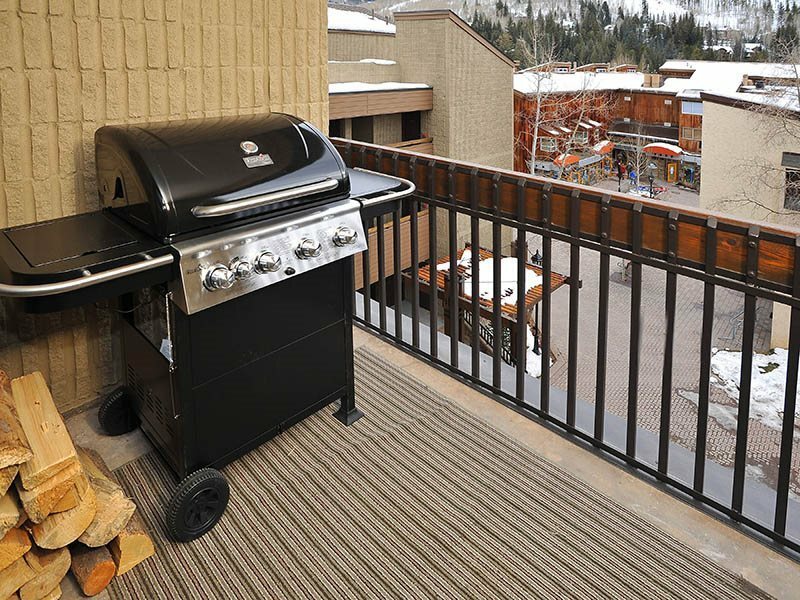 Perfect for small parties, Vail family vacations and young skiers and riders, our clean and comfortable Vail vacation rentals are just 75 yards to the slopes, providing easy access to Vail Mountain, as well as exclusive shops and dining. 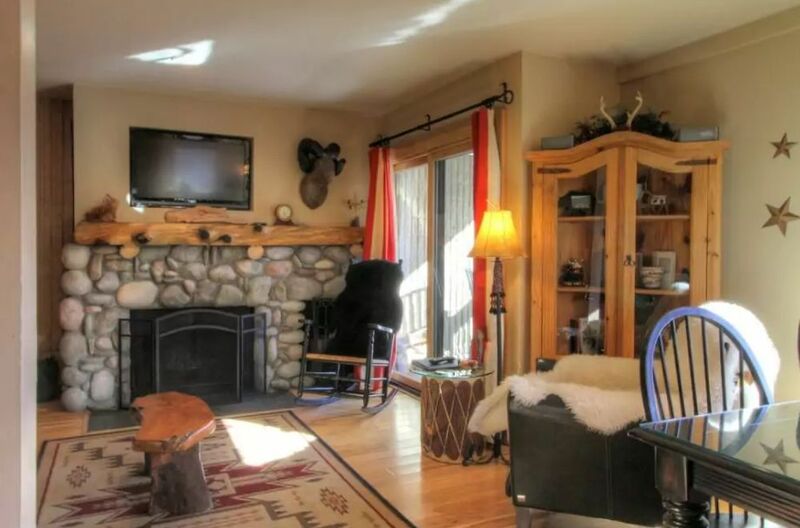 Available in with two bedrooms, these warm and inviting Vail condominiums offer privacy and flexibility, with a fully equipped kitchen, wood-burning fireplace and private balcony that beckon you to read in solitude, map out your next day or simply enjoy the spectacular mountain views. 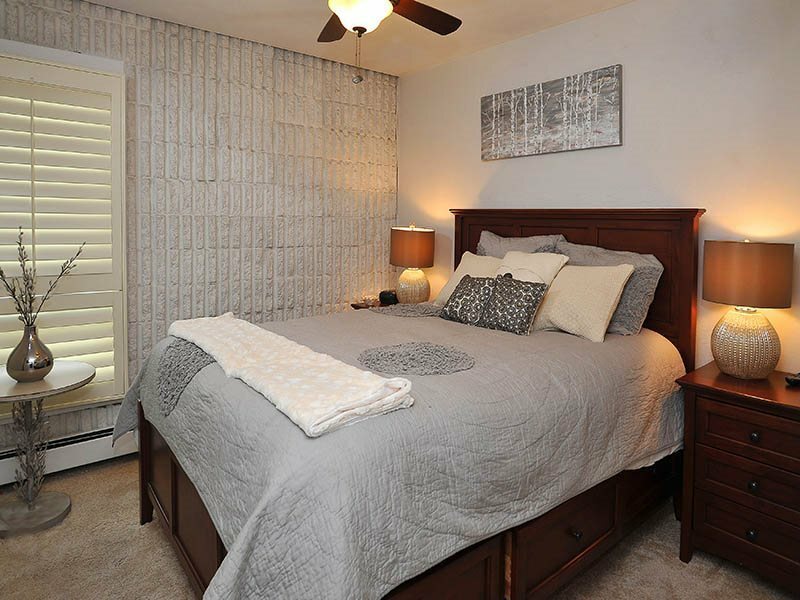 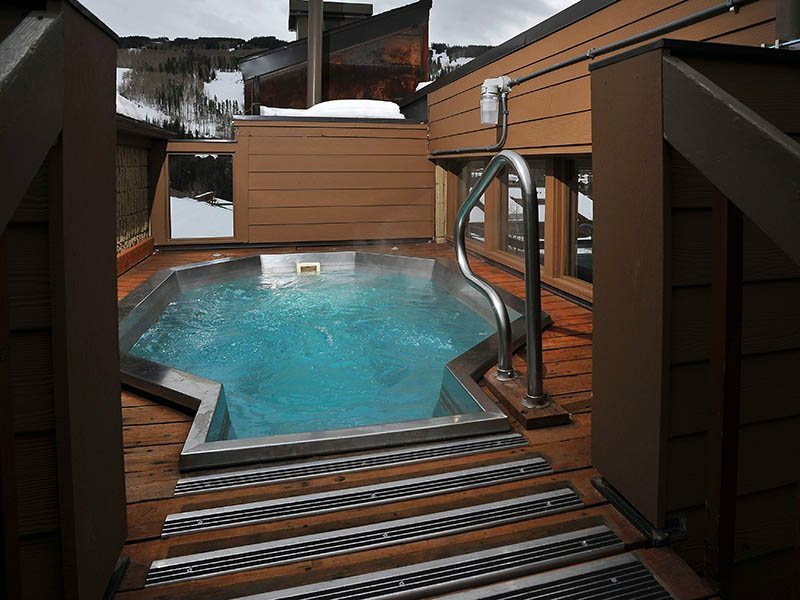 In-house amenities include free high-speed Internet access and an outdoor, rooftop hot tub and sauna. 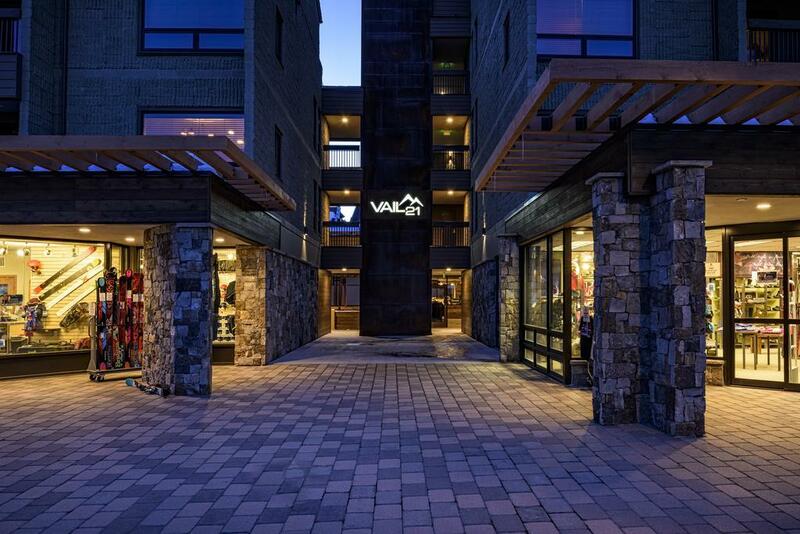 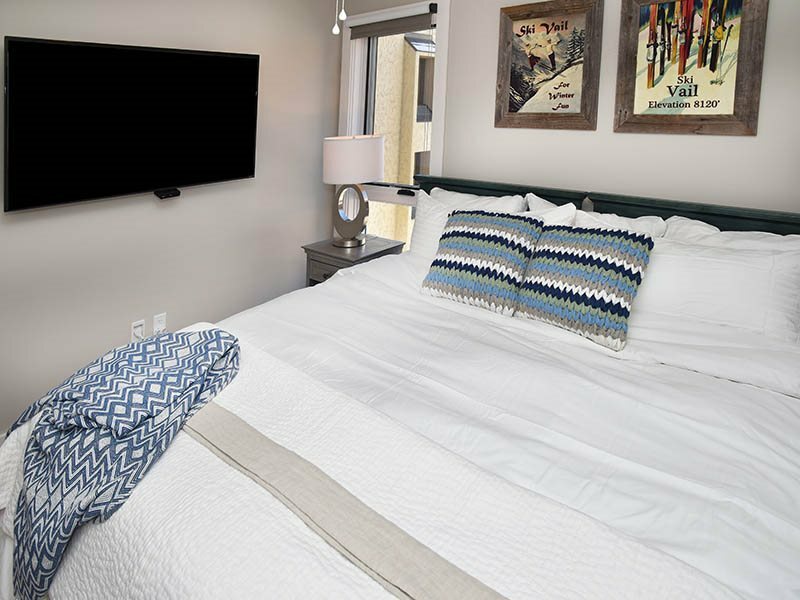 Able to sleep two - six people comfortably, these cozy Lionshead condos provide a peaceful and relaxing atmosphere; incredible access to Vail's world-class slopes, restaurants, shopping and nightlife and is the perfect choice for any value-conscious traveler.